Susan Stobbart Shapiro has been elected Vice Chair of the Historic Annapolis Board of Directors. 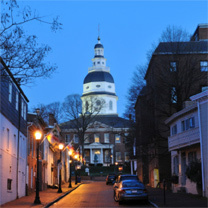 Established in 1952, Historic Annapolis is the leading nonprofit preservation and history organization in Annapolis, Maryland. Their mission is to preserve and protect the historic places, objects, and stories of Maryland’s capital city, and provide engaging experiences that Connect people to the area’s diverse heritage. Historic Annapolis was founded to ensure that the legacy of Annapolis’s past would continue to enrich the city’s future. 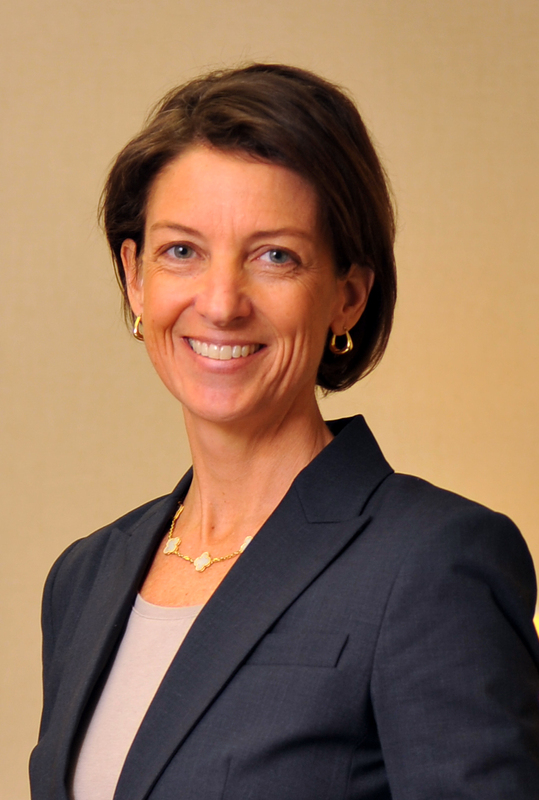 Susan leads the firm’s labor and employment practice and its information privacy practice. She has been representing businesses and executives for over 20 years.